Well-known manufacturing specialist and former Gestamp Tallent boss David Land has joined Aycliffe firm Ebac. Land has been appointed as managing director to drive further growth at the Aycliffe Business Park firm, which is the only British company to produce washing machines, dehumidifiers and water coolers. His remit is to work with the senior management team to deliver a business plan that will facilitate further growth across the product range, with particular emphasis on washing machines, while Ebac says it is also planning the launch of two new products later this year. 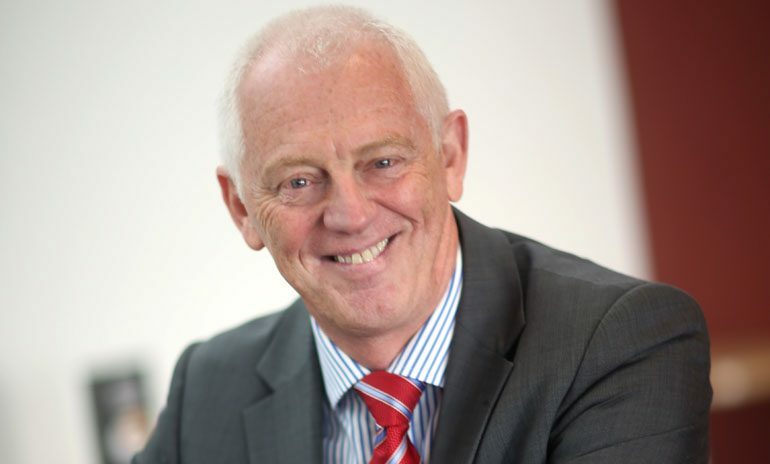 With 27 years’ experience in business development, Land is currently the chairman of the County Durham Engineering and Manufacturing Network (CDEMN). He is also on the board of the North-East LEP. It’s not known at this stage whether Land’s position with Ebac is full-time or in a consultancy capacity. But the firm’s chairman John Elliott said: “We are very proud to have invested in new product development over the last few years, which has also seen us launch washing machines. “Ebac is not a company to rest on its laurels and we will continue to innovate and invest in new and existing products, embrace the opportunities that leaving the EU will bring and continue to fly the flag for British manufacturing. Land has spent his career in the automotive sector where he guided a local company into a major industry player. Land said: “Ebac is an innovative and forward-thinking company and this role takes me back to my manufacturing roots. “The Ebac Foundation trustees’ focus is on trading and development for the future and generating profits to be re-invested into the business, its employees and the community.